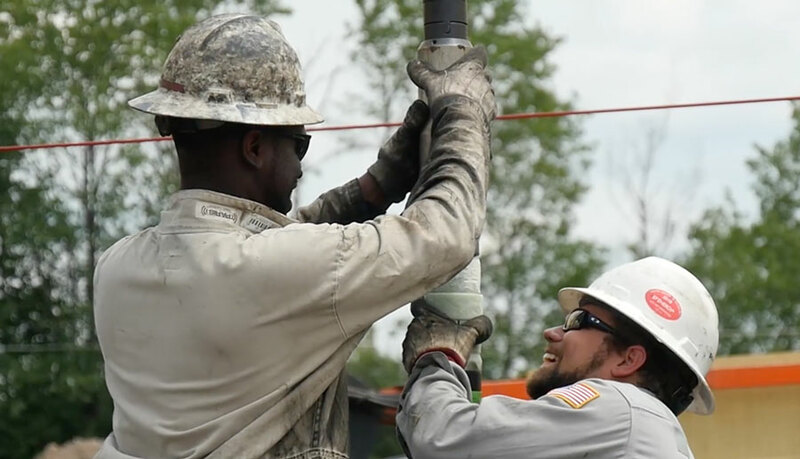 Now, more than ever before, well completions are playing an important role in determining the economics of a producing well. Renegade Services has an unparalleled drive for efficiency and work ethic. We even go to the extent of developing our own tools to address shortcomings in modern equipment. 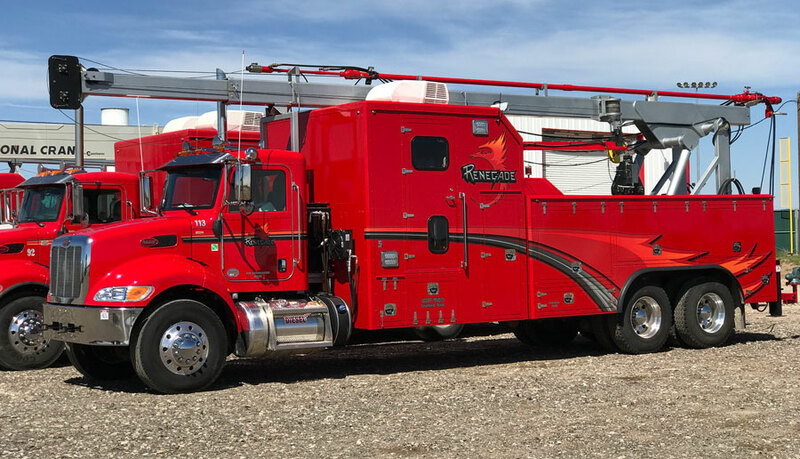 Our relationship with wireline experts, combined with our own industry experience, gives Renegade a leading edge in innovation. Perforating: In addition to traditional perforating services, we oﬀer tubing conveyed, a variety of enhanced technologies, and addressable perforating software. eFishing: Our first-of-its-kind hydraulically-actuated ﬁshing tool is set to be released in 2018. Greaseless Line, Head Tension Service, Art Tool, and Crane Services (<110 ton) round out our extensive completions services. 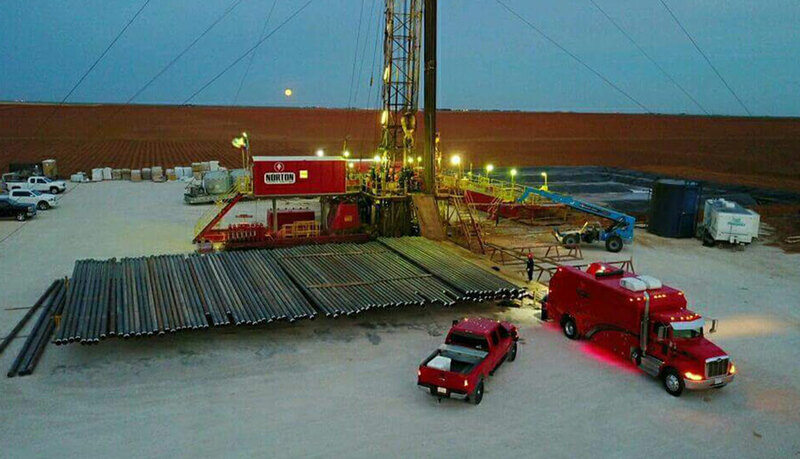 E&P Companies call on Renegade for our trusted production services time after time. Our experienced crews are primed to report to project sites within 24 hours of a call in most cases. Our operators are resourceful and work on their feet to keep operations moving forward if setbacks occur. Slickline and Braided-line: A quick, eﬀective, and trusted way to complete a wide variety of tasks including remedial work, ﬁshing, plugging, and memory logging. P/A (Plug and Abandon): We work with your cement company to protect the freshwater zone and leave you feeling conﬁdent about well P/A. 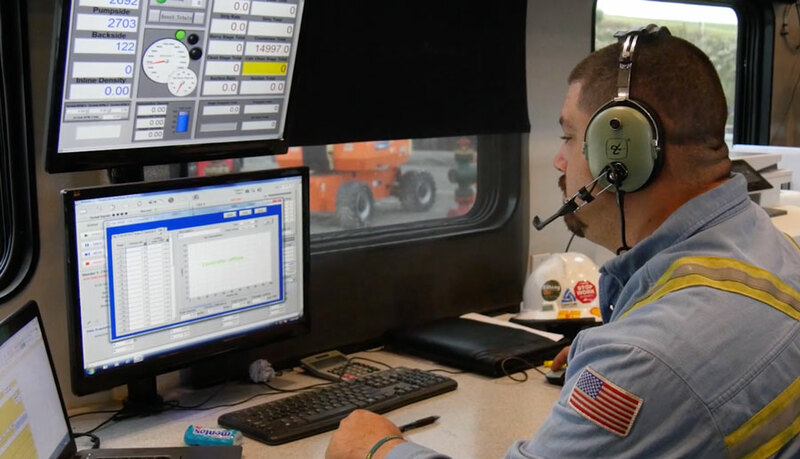 We monitor the vital signs of a well-bore, providing exact information to the customer. With our extensive knowledge we provide well integrity quantifications (as well as production economics) that our customers can depend on. Chem-Tag: An enhanced load-fluid recovery technique designed as a quantitative and qualitative diagnostic system to effectively evaluate a variety of formation and reservoir conditions following stimulation. Oil-Tag: A diagnostic system designed to both quantitatively and qualitatively evaluate hydrocarbon recovery and reservoir performance following completion. 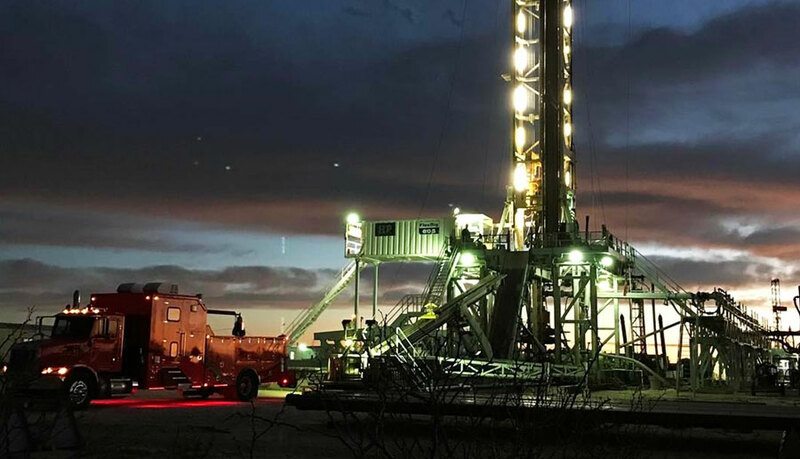 Technologies: Renegade CDET can identify any unstimulated or under-stimulated perforated sections of the lateral, identify any sign of cement integrity issues or casing problems, illustrate proppant interference from adjacent or offset wells, and determine frac interval growth. Our pipe recovery specialists are primed to solve stuck pipe issues. Renegade’s investigation tactics efficiently lead us to a practical plan of attack using a variety of tools, logs, and skill sets, so operations resume promptly.